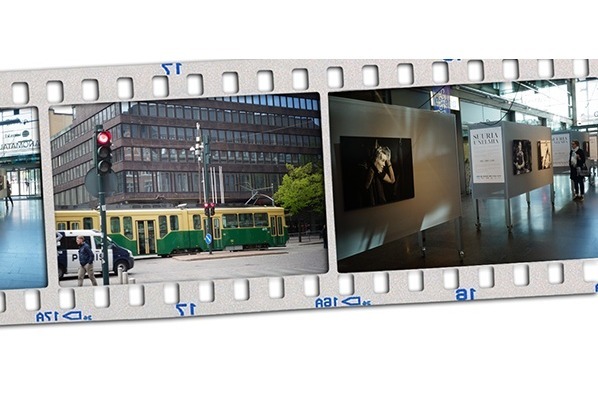 The second phase of our Crowdfunding Campaign has gone live with GoFundMe!!! Our first round got us 98 BACKERS! 51% OF OUR GOAL! $27,072 FUNDED out of $53,000! Join us! 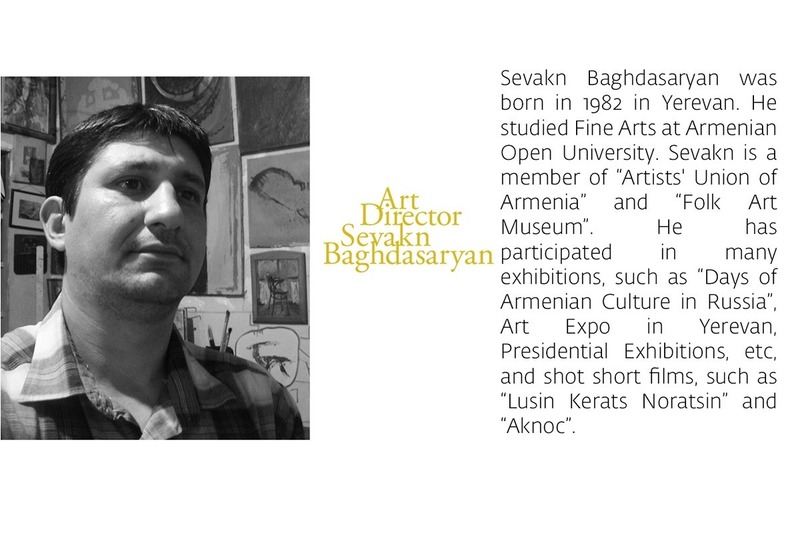 Together we can create a unique film from Artsakh. 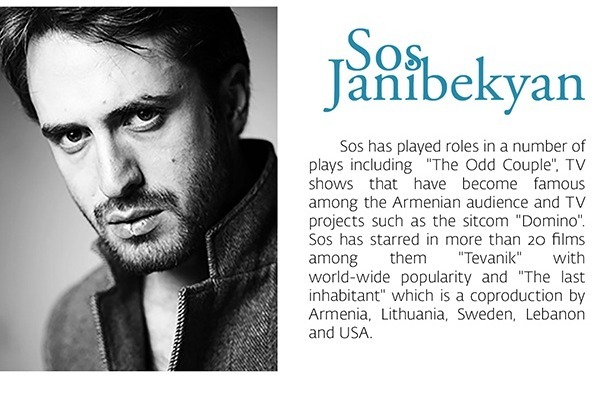 Let's make this film a reality!!! 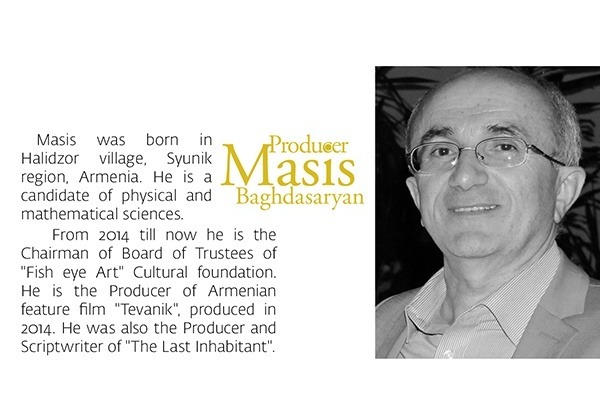 We promise you - you will be proud to be a part of this film project! 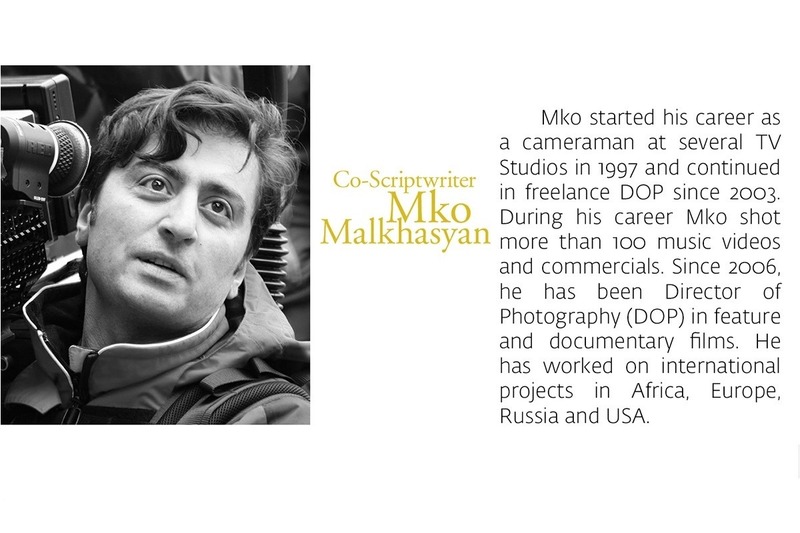 See our old campaign here. 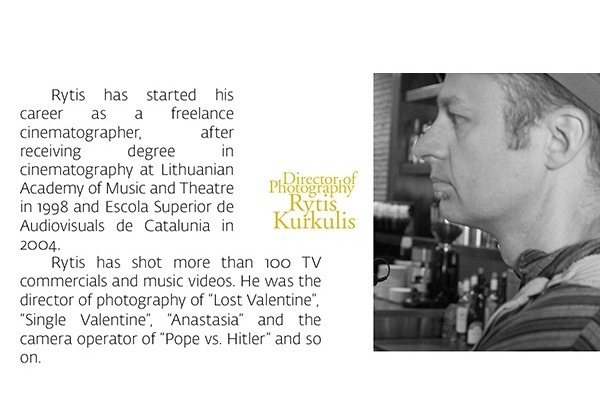 Gate to Heaven - shooting in Lithuania! 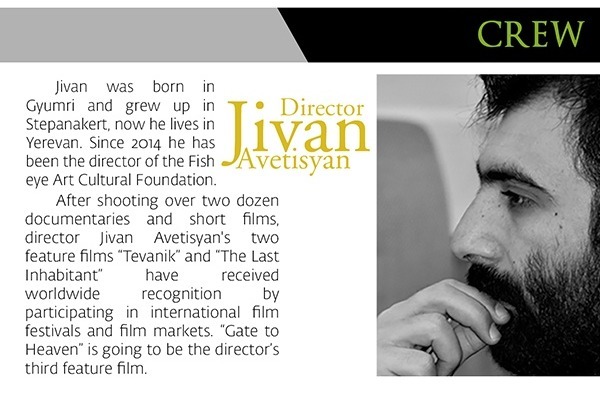 Thank you to ARTBOX Production House for making this film a reality. Thank you to our IndieGogo and GoFundMe Backers for believing and trusting us. 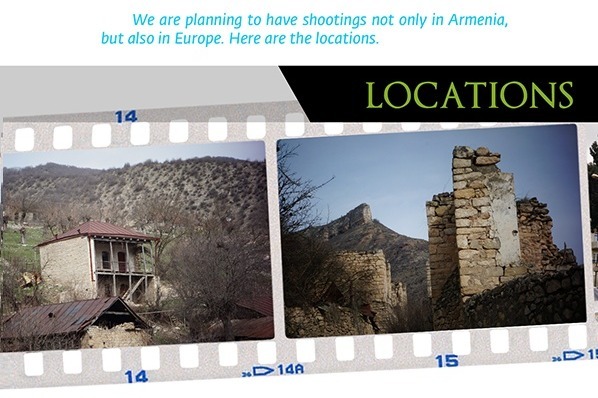 We believe it is time for us to share with you that the Azeri community has been attempting to sabotage our film production since the beginning of October. The good news is that we have PREVAILED! Their first attempt was to prevent us from filming in Lithuania back in October. With our team's perseverance and determination we FINISHED our filming STRONG! 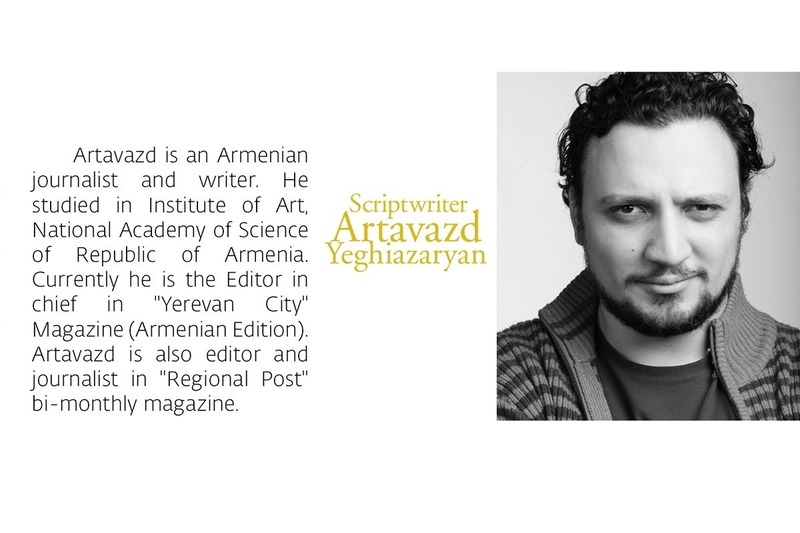 Few days ago, the following article was published. 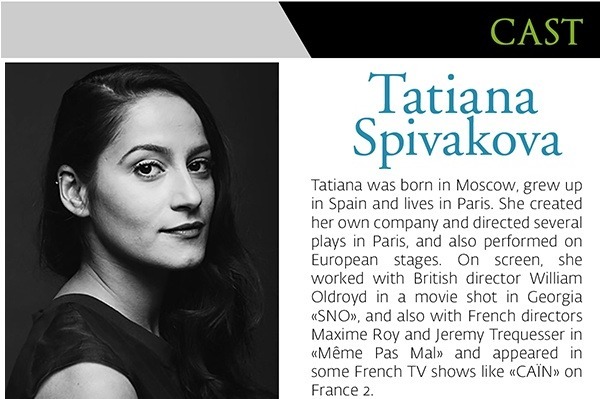 Personalized letters were sent to our non-Armenian film producers from Lithuania and France. Lead Actor Richard Sammel's agent also received the same letter. 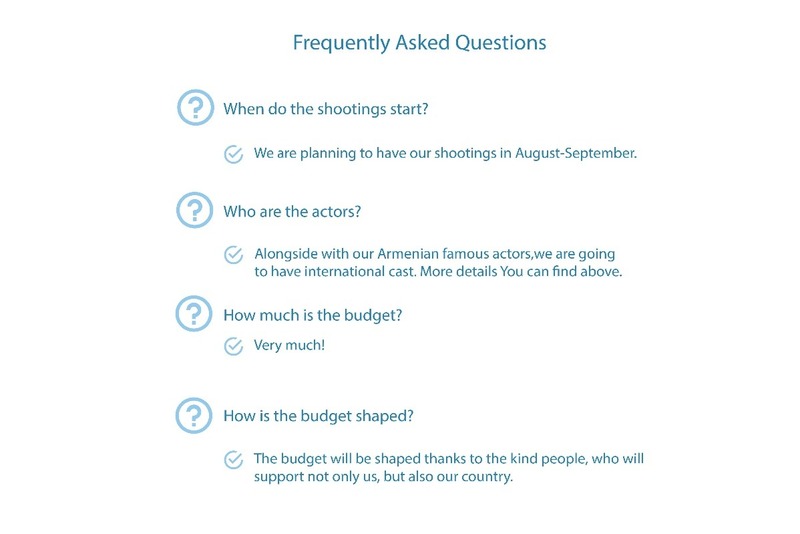 It is disheartening that our producers and foreign actors have to be subject to these types of communication when their primary focus is to promote peace and bring awareness to the most dangerous conflict in the region. 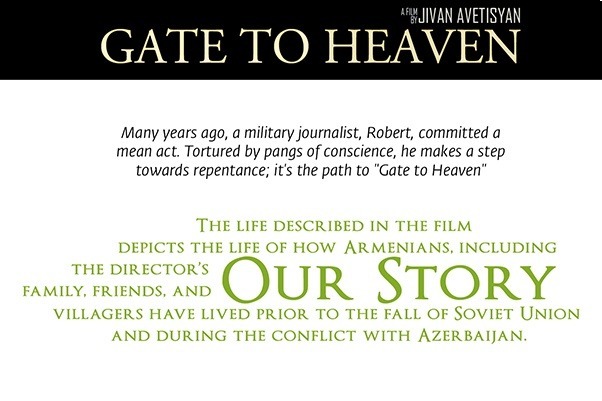 "Tural Ganjaliyev, chairman of the Azerbaijani Community of the Nagorno-Karabakh Region of Azerbaijan, has sent a letter of protest to the producers of the movie “Gate to Heaven” filmed in the occupied Azerbaijani territories. 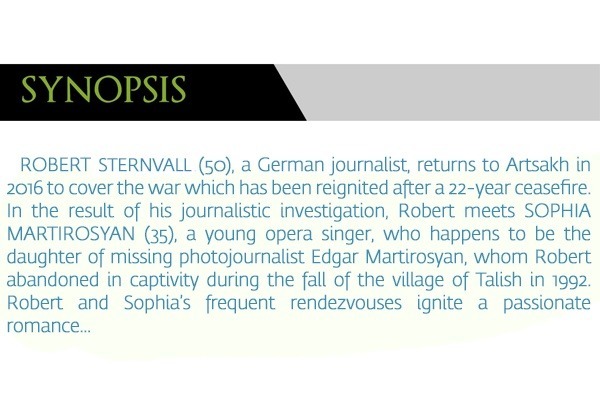 The letter of protest, addressed to Kestutis Drazdauskas and Angelika Schuler, reads that it would be correct to name the film as “Gate to Hell”, since the territories where the movie was filmed were occupied as a result of the use of force and hundreds of thousands Azerbaijanis living there were forcibly expelled from their native lands. 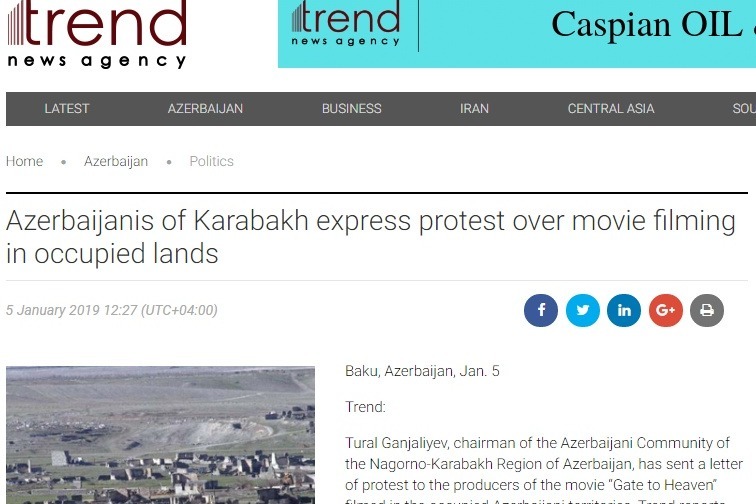 Addressing Kestutis Drazdauskas and Angelika Schuler, Ganjaliyev in his letter reminded them that the Nagorno-Karabakh region and seven adjacent districts are under occupation as a result of the military aggression of Armenia". 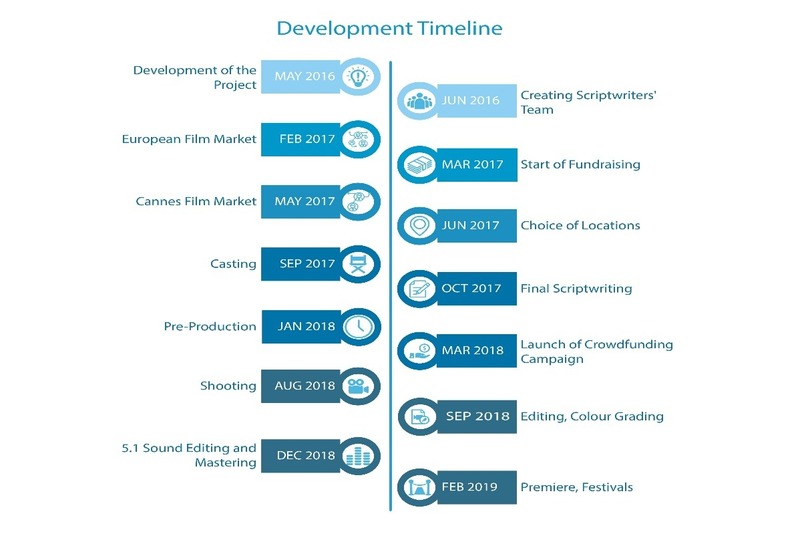 We have submitted applications to several international funds in hopes to receive financial assistance for our film for post-production costs. With the aggressive approach being experienced, we feel that the positive outcome is very slim. WE REMAIN HOPEFUL!!! 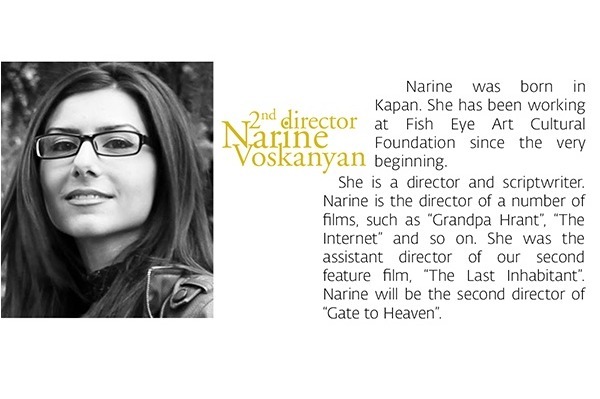 It is now more than ever that we need your financial support as we have our final stage remaining of completing the GATE TO HEAVEN FILM project including SOUND DESIGN and COLOR CORRECTION!!! $4,820 RAISED and $21,200 TO GO!!! 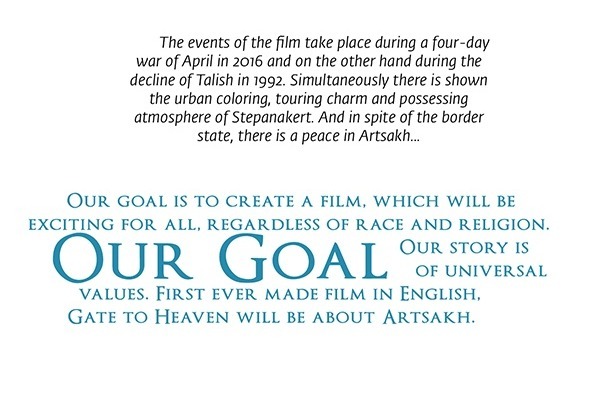 Help us to help ARTSAKH receive international recognition through film!!! WE ARE ALMOST there... just need a little extra push!!! SPREAD THE WORD with your family and friends. Our films are creating BUZZ and causing this type of REACTION, which means we are making a lot of NOISE internationally!!! Let's PUSH this forward. 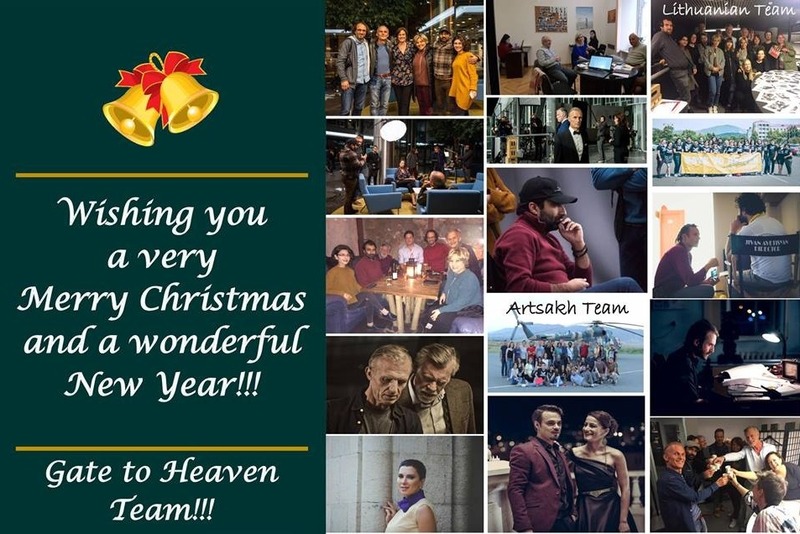 Season's Greetings from Gate to Heaven Team! 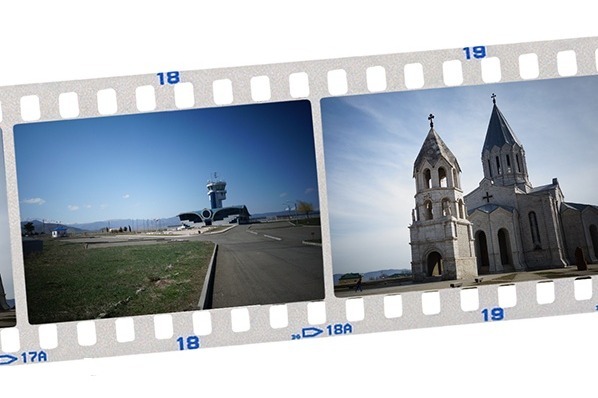 Sharing some captured moments of our production in Artsakh and Lithuania! Hope you will admire these photos!!! 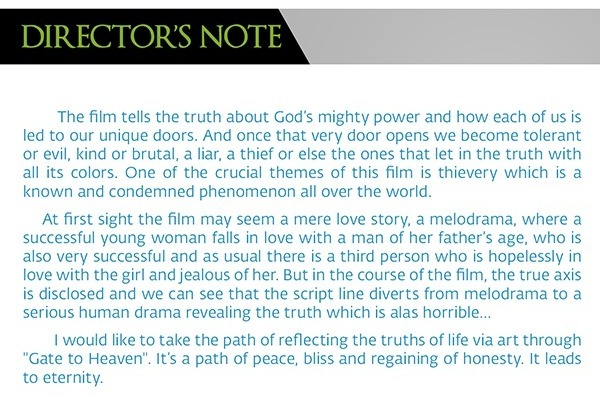 Thank you immensely for your support and generosity in 2018 with my passion film project, Gate to Heaven. This would have been impossible without all of my FOLLOWERS, SUPPORTERS, and BACKERS (Indiegogo & GoFundMe)!!! THANK YOU!!! To date, our GoFundMe campaign, got us 58 BACKERS, $4,720 RAISED, and $21,280 to go for our post-production costs... which we know we will get there!!! Wishing you a prosperous and healthy New Year ahead in 2019!!! 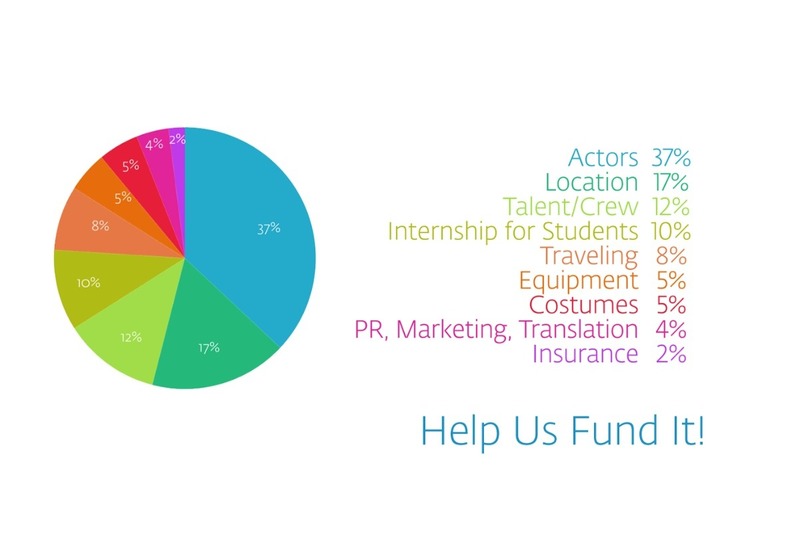 Our efforts will continue to raise the remaining funds to finish our film STRONG!!! 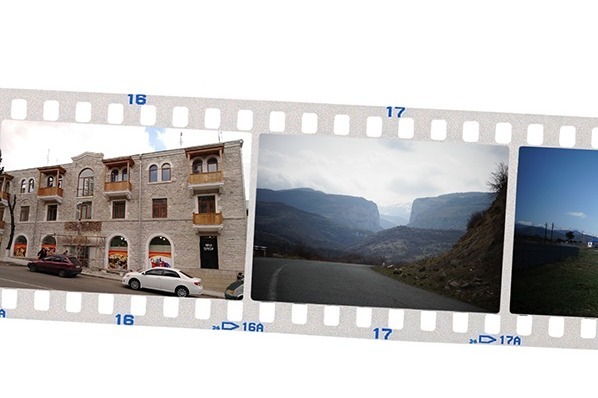 A great way to showcase Artsakh to the world... through film! 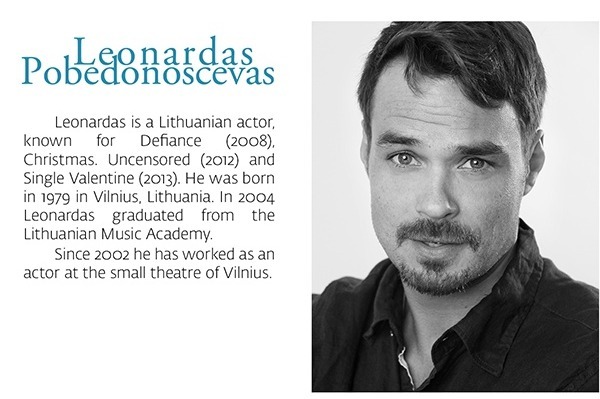 Lithuanian media coverage on #gatetoheavenfilm during the first day of filming in Vilnius! 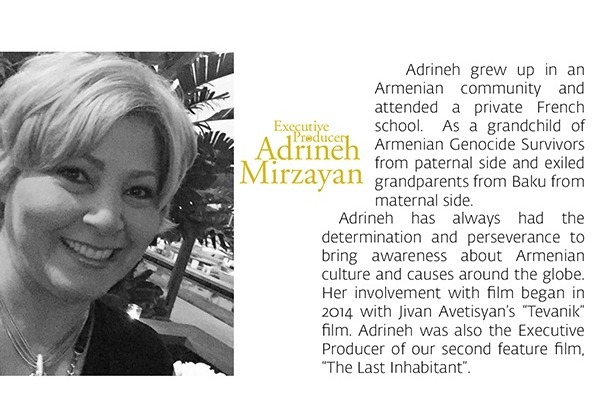 Watch also the English segments of the interviews with director Jivan Avetisyan, Executive Producer Adrineh Mirzayan, lead actor Richard Sammel, and lead actress Tatiana Spivakova! 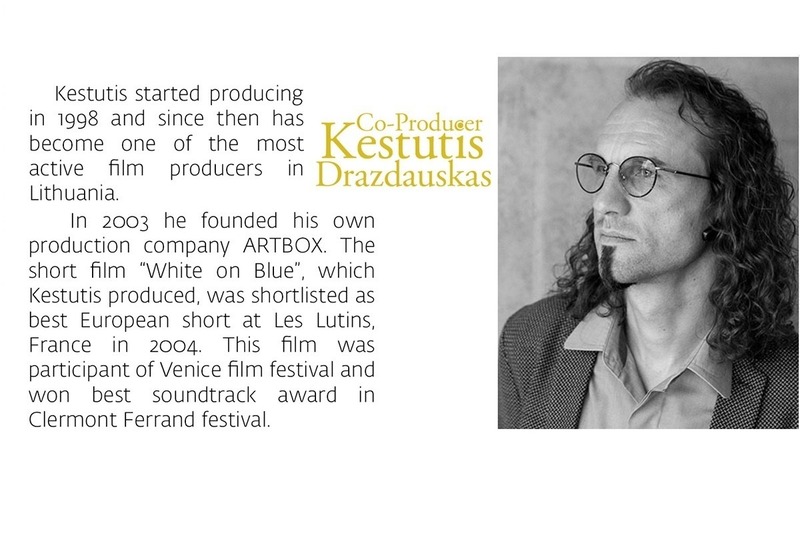 Thank you to our co-producer Kestutis Drazdauskas from Artbox Production House for giving us this exposure with the Lithuanians.